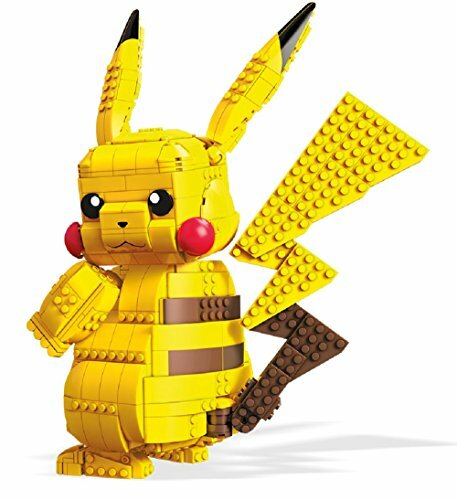 Prepare for a shockingly big battle with a buildable 12-inch Pikachu! 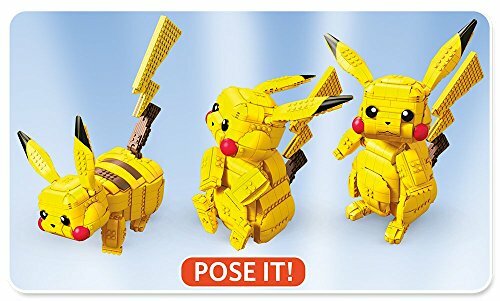 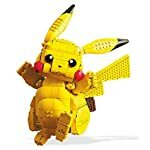 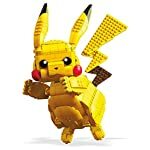 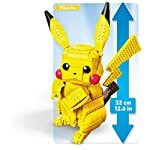 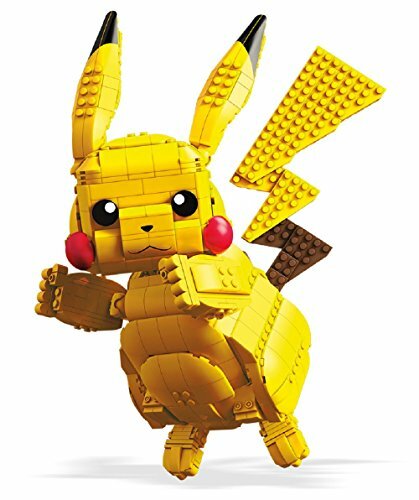 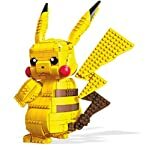 Take your Pokemon training to new heights when you use over 600 pieces to build a 12-inch Pikachu! 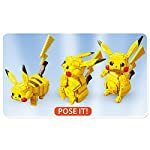 Featuring the beloved Pokemon’s iconic lightning bolt-shaped tail, red cheeks and smiling face, this nearly life-size Pikachu is articulated so you can position it in different poses! 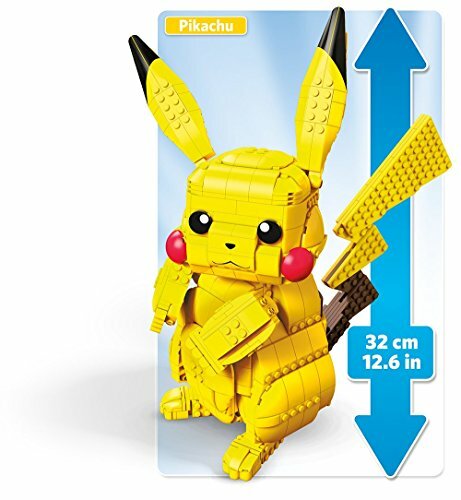 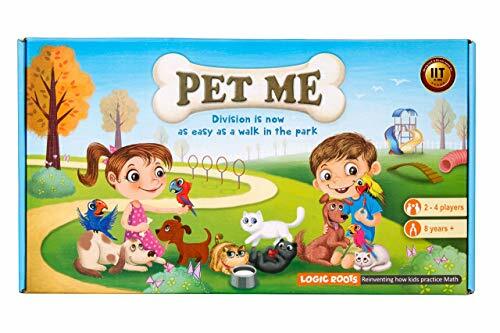 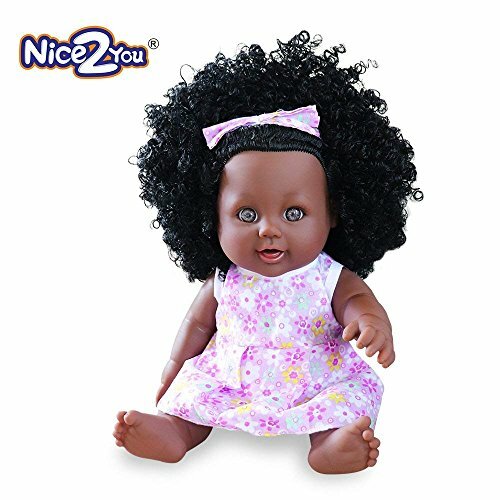 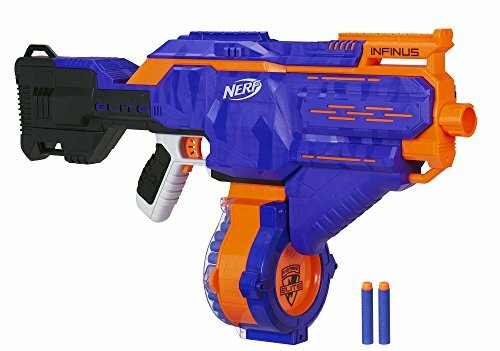 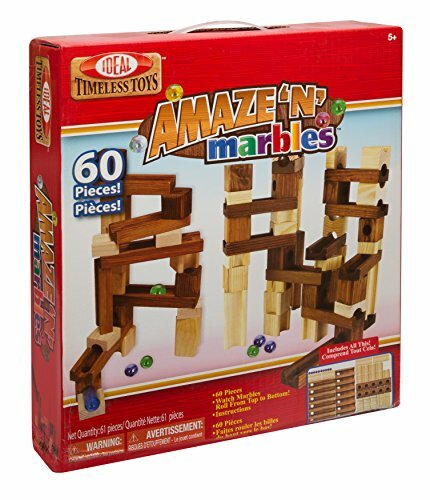 Ideal for ages 8 and up.